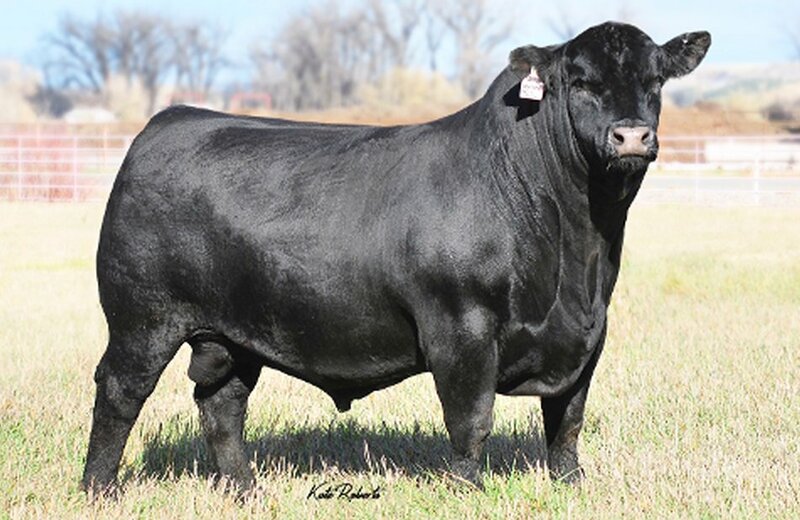 � Pathfinder was the highest selling bull in the 2016 Buford Ranch sale. He is a genomic standout son of Resource that blends his DNA with tremendous visual qualities to make him the must-use son of Resource. � His dam is a picture-perfect daughter of Bismarck, and a full sister to Buford Elba 9000. They come from the popular SAV Elba cow family and her grandam is the famous Elba 1094. � Pathfinder should moderate birth weights, while adding the similar overall muscle mass and dimension of his sire, on a slightly bigger frame.